*SoCal is a subsidiary of Global Imaging Systems - a Xerox company and is looking for professionals interested in California tech sales. At SoCal, we do not fill empty seats... We hire and develop future leaders! Looking for a professional job in tech sales? The Managed Print Services (MPS) field will have you working with businesses on the tech they use most. Growth is an important value we hold at SoCal Office Technologies. We want to you see you grow not just as an individual, but as a contributor to this company. There are several paths you can take to achieve this and we will do our best to help you along the way. 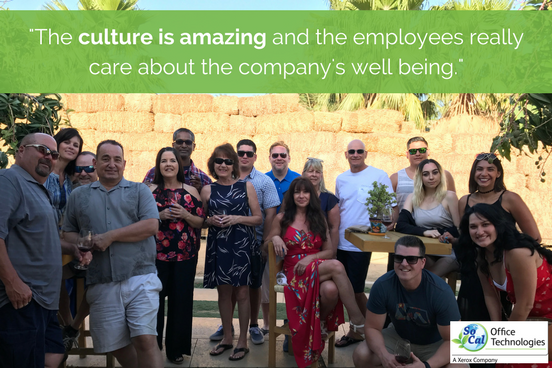 Our suite of benefits helps you keep a great work/life balance, which we consider one of the best reasons to work at SoCal! Practices the 360 Selling Process by analyzing the customer's business communication requirements, and develops customized solutions. Maintain prospecting/ customer database to maintain a record of all activities inside of each account system. Evaluates current state, customer satisfaction and completeness of strategy implementation along with next steps in advancing the account. *RK Dixon is a subsidiary of Global Imaging Systems - a Xerox company. At RK Dixon, we do not fill empty seats... We hire and develop future leaders! Looking for a professional job in tech sales? The Managed Print Services (MPS) field will have you working with businesses on the tech they use most. 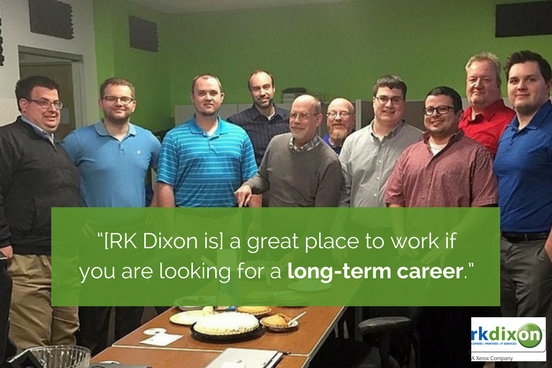 RK Dixon isn't your stereotypical office technology company, and neither are our careers. Yes, we’re passionate about technology and making our customers more efficient and productive. 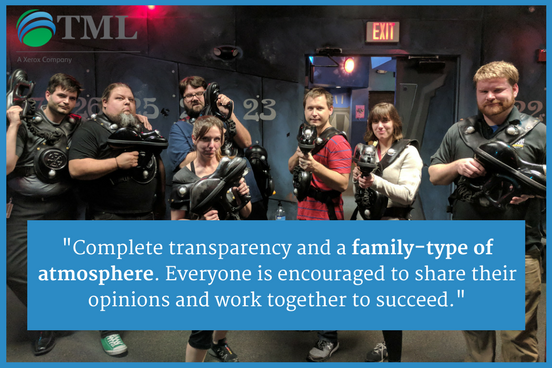 We’re hard-working, self-motivated and won’t back down from a challenge. But we like to have fun, too. We believe in working for more than a living. 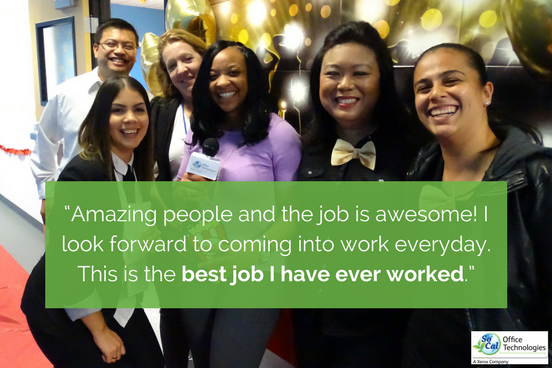 Your job should be a place you enjoy, surrounded by people you genuinely like. Our suite of benefits helps you keep a great work/life balance, which we consider one of the best reasons to work at RK Dixon! Did we mention free trips? 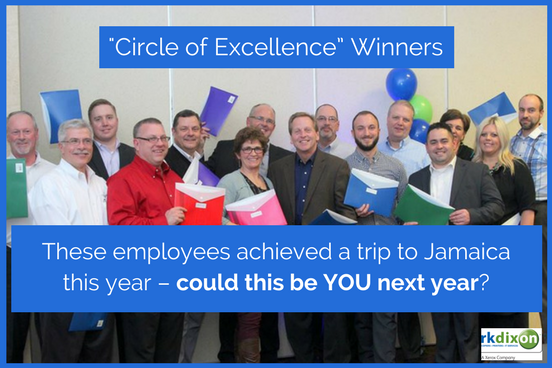 Our "Circle of Excellence" winners are awarded a trip to thank them for all of their hard work! Sales Account Executive Position: We have 5 openings for Sales Account Executives to join either our Springfield, Rockford, Davenport, Champaign or Des Moines sales teams. You will be responsible for driving new business revenues. Serves as the first line of contact with customers responsible to assist in the creation and maintenance of accurate paperwork on each sale. Manages territory by protecting and increasing a profitable revenue stream within current accounts. Participate in planned in person account reviews. Maintain prospecting/ customer database (i.e. Sherpa) to maintain a record of all activities inside of each account system. Reviews leads, pending orders and lease upgrades, developing action plans to progress each cycle. *Stewart is a subsidiary of Global Imaging Systems - a Xerox company is looking for professionals interested in NJ, PA & DE Tech Sales. 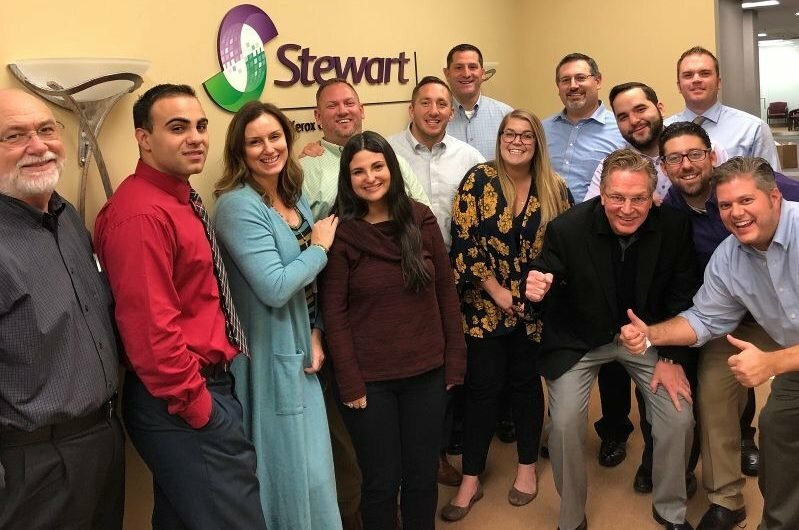 At Stewart, we do not fill empty seats... We hire and develop future leaders! Looking for a professional job in tech sales, working with businesses on the tech they use most? Stewart is on a mission to revolutionize the way companies work. We help our customers and our employees find better ways to do great work. Our culture helps our people see their dreams materialize into real solutions for the real world. We continuously strive to build a great workplace, and year after year have attracted people with world-class talent, drive, and vision. Did we mention free trips? Our President's Club award includes some fantastic travel. And if you earn a trip, you get to bring a guest! Consistently deliver on your quota month in and month out. We love elephants, whales, and big game...at the zoo. Our Sales MVPs aren't flash-in-the-pan rock stars; they're the ones that put $$$ on the board every month, without fail, no excuses. Lives and breathes prospecting: Strategic stop bys. Appointments. E-mails. Phone calls. Product demos. Strategically and tactically penetrates accounts. This isn't slinging boxes. This IS going beyond selling equipment and adding Managed Print Services and software solutions to each client's portfolio. And we have experts in each of these areas to help you architect deals and sell in to accounts. Their success is your success! Analyzes the customer's business communication requirements, and develops customized solutions. Evaluates current state, customer satisfaction, and completeness of strategy implementation along with next steps in advancing the account. *CBS is a subsidiary of Global Imaging Systems - a Xerox company. 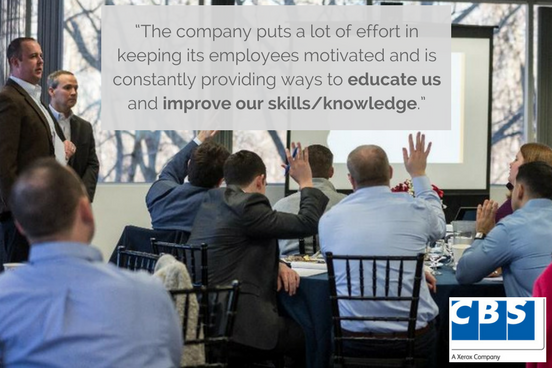 At Connecticut Business Systems (CBS), we do not fill empty seats… We hire and develop future leaders! Looking for a professional job in tech sales? The Managed Print Services (MPS) field will have you working with businesses on the tech they use most. CBS is dedicated to providing continuous career development for all employees. Moving your career on the right path takes involvement from both you and your company. We work with you in assessing where you currently are, where you want to be and how to get there. 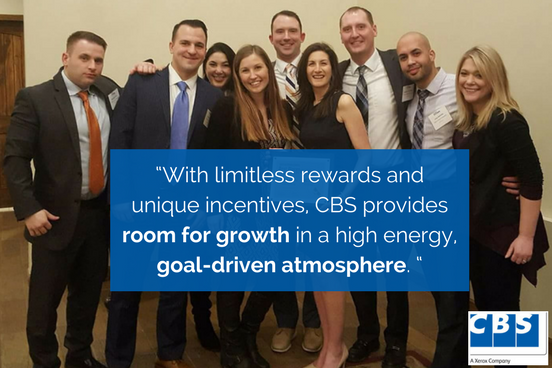 Our suite of benefits helps you keep a great work/life balance, which we consider one of the best reasons to work at CBS! Performance-based earnings and competitive compensation, including UNCAPPED commissions in sales. Your 1st year, you can expect to earn between 60-75k, 2nd year ranging 68k-90k, depending on performance. Those are just averages! Paid Time Off & Most Federal Holidays! Sales Representative Position: We are looking for a Sales Representative to join our sales team in Wethersfield, CT. In this position, you will become a trusted consultant to a net new client base you're responsible for growing and maintaining throughout your protected territory. Practices the 360 Selling Process by analyzing the customer’s business communication requirements, and develops customized solutions. Using our app to track everything you do, the minute you do it: your business plan, income, pipeline, notes, and all activity. Selling by listening to clients, showing empathy, asking great questions to respond to their needs, handling inevitable objections, and building trust because every client is different. Collaborating with your team, mentor and manager. All Sales Managers started in this same role so they understand and support activity which you'll go over together weekly. Our investment in career development reflects our commitment to attracting, developing and retaining top talent. 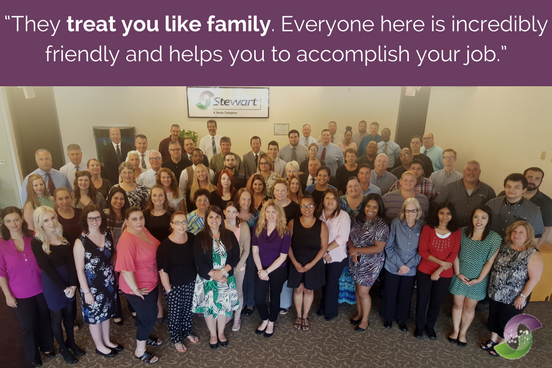 We continuously strive to build a great workplace and provide every opportunity for you to build a career that changes and grows with you. If you are looking for a company who values local community involvement and offers unlimited earning & growth potential, you may have found your new home at CBS, A Xerox Company!